Most private tenants in the UK have no long-term right to stay in their homes. 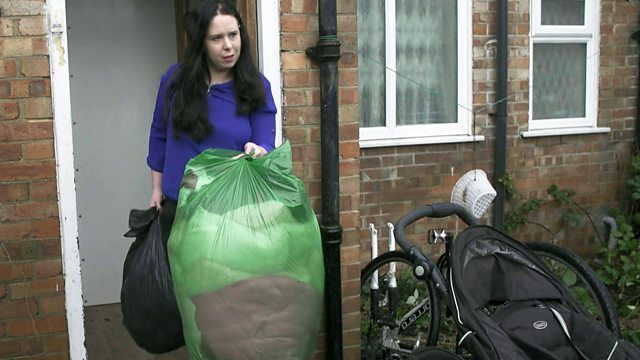 Richard Bilton meets the families whose lives are being turned upside down by their landlords. Richard Bilton sheds light on the difficulties faced by many private tenants in the UK, who have no long-term right to stay in their homes, and can be ordered to leave with little by the way of notice or explanation. Courts ordered more than 24,000 'No-fault' evictions last year and Richard meets some of the people whose lives have been plunged into chaos by their landlords. He also talks to landlords. Britain depends on the private sector, and 'no fault evictions' are a lifeline for Britain's millions of landlords.